The Federation of Pontian Associations of Australia has called upon the Australian government and the international community to protect Anatolia’s indigenous Christian heritage. The announcement follows an incident two weeks ago where Muslim prayers were held in the 13th century Orthodox Church of the Holy Wisdom (Agia Sophia) in Istanbul, Turkey. According to the Federation, this is the second time in recent years that the Turkish government has converted a unique Christian church into a mosque. The first incident occurred in the Church of Agia Sophia in Nicea, Bithynia, where the Seventh Ecumenical Council assembled in 787CE. The Federation has openly denounced the “desecration of another of the few remaining Christian places” in Pontos, the Black Sea region of Anatolia. “Turkey cannot continue to desecrate Christian sites and expect to be treated as a European state,” Federation President Nikolaos Chrissostomidis stated. 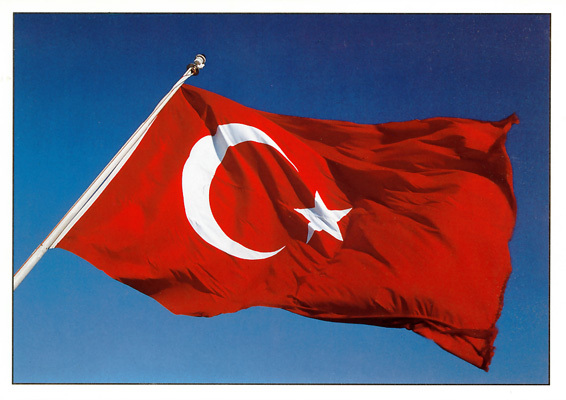 The Turkish government’s actions have also caused controversy among progressive academic circles in Turkey. Engin Akgiourek, Professor of Byzantine Art at the University of Istanbul, said that with this decision “the Erdogan government continued the Ottoman conquest of Trebizond”, and shows “cultural diversity is not tolerated in Turkey”. The Federation and its members have urged Turkey to reverse their decision and prevent further damage to what is becoming a fragile relationship. Well what a surprise! Turkey desecrates another Orthodox Christian Church! This time instead of confiscating the building and land, and selling it to the highest bidder whether tourist development operators or the Roman Catholic Church. 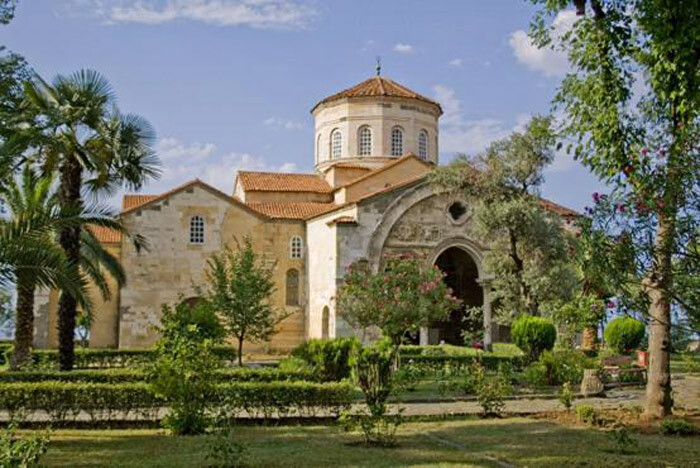 But this time they have decided to go back to an old Seljuk/Ottoman practice of converting the church into a mosque, which will mean the plastering and destruction of surviving icons and mosaics within the building, (however we should remember that St Sophia of Trabzon is a heritage listed site, so what will happen with these priceless treasures? ).